In business, being impeccable with your “word” sent through email counts for a lot. After all, you want more than replies; you want results. To give you a greater chance of receiving what you need from each email, apply these five tips for composing messages impeccably. 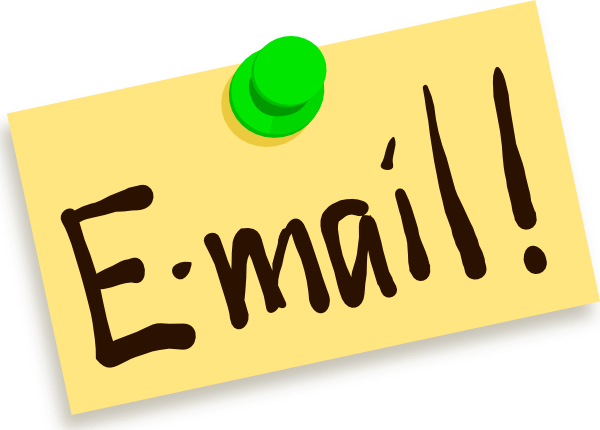 Write an effective subject line that concisely describes what the email is about. Include specifics telling recipients what to do (e.g., Attend meeting 3 p.m. Tuesday, Feedback on report by 4 p.m. Friday, etc.). Make the first statement of your email compelling—a call back, a question, a startling statistic (skipping chats about the weather). With a strong opening, you have a greater chance the whole message will get read. In the body of the message, address recipients by name. Point out which issues pertain to them and what questions you want them to answer. Because people scan content and don’t often read word for word, use bullet points to make scanning easy and keep your text concise. Format your emails for ease of reading: short sentences, short paragraphs, spaces between paragraphs.If your message looks tedious to read on screen, it will get put aside. In the spirit of being impeccable with your words, try these tips and reap the results you desire. Which tips do you find most helpful? What tips would you add? Share your experience here.